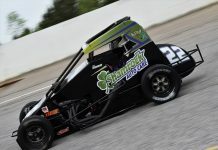 MILLINGTON, Tenn. – Austin Nemire’s initial foray into the USAC Silver Crown Champ Car Series was about getting accustomed to the car and the new tracks he had yet to turn a wheel on at the time. Now, the 19-year-old Sylvania, Ohio, native is eager to put 2018 behind him and take the next step to compete up front regularly on the series’ trail beginning with the March 22-23 Memphis 100 at Memphis Int’l Raceway, and erase the mechanical gremlins that plagued he and his team last year. Nemire’s first visit to Memphis Int’l Raceway comes this weekend, March 22-23, on the D-shaped pavement track. 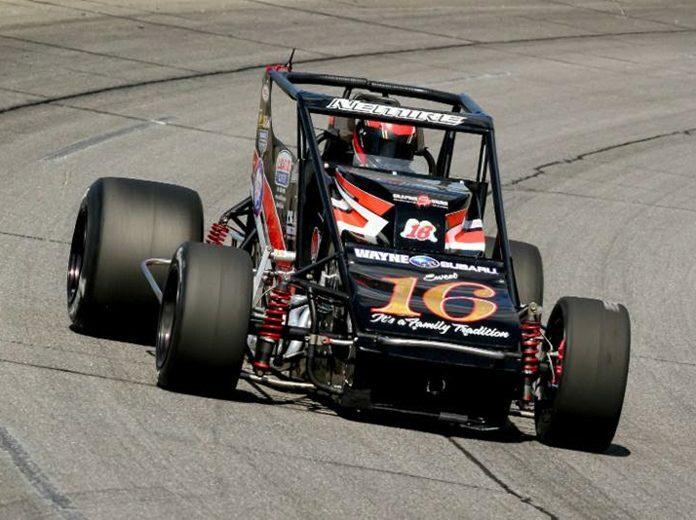 While a solid start at the opener a year ago began with a bright outlook before being forced to the sidelines by the midway point, the 2014 USAC HPD Midget champion maintains those high hopes, but knows that first things first, you must finish if you want any shot at reaching those goals.